Tired of the stock 5×7″ speakers in your 2014 or 2015 Harley? 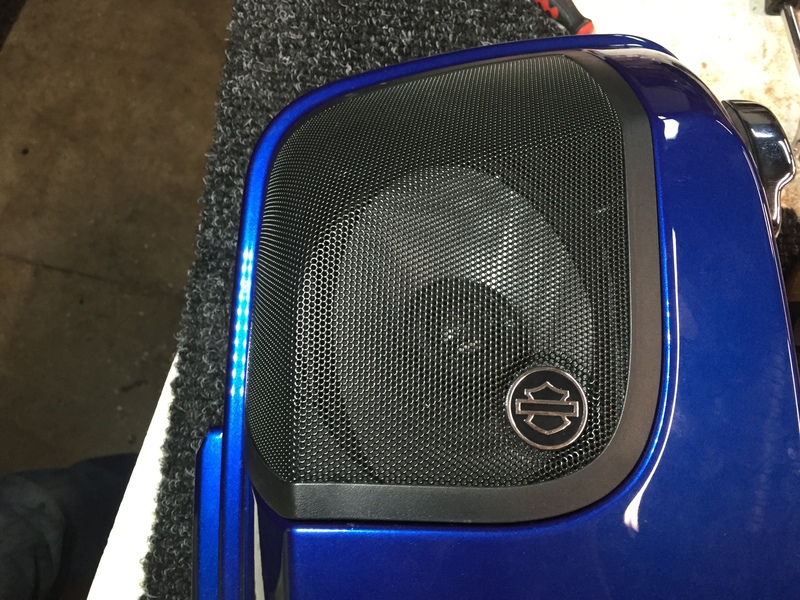 Upgrade your stock motorcycle lids to accept 6×9″ speakers. These are custom made for Harley Davidson CVO rear speaker lids. Installation takes approximately 2 hours.